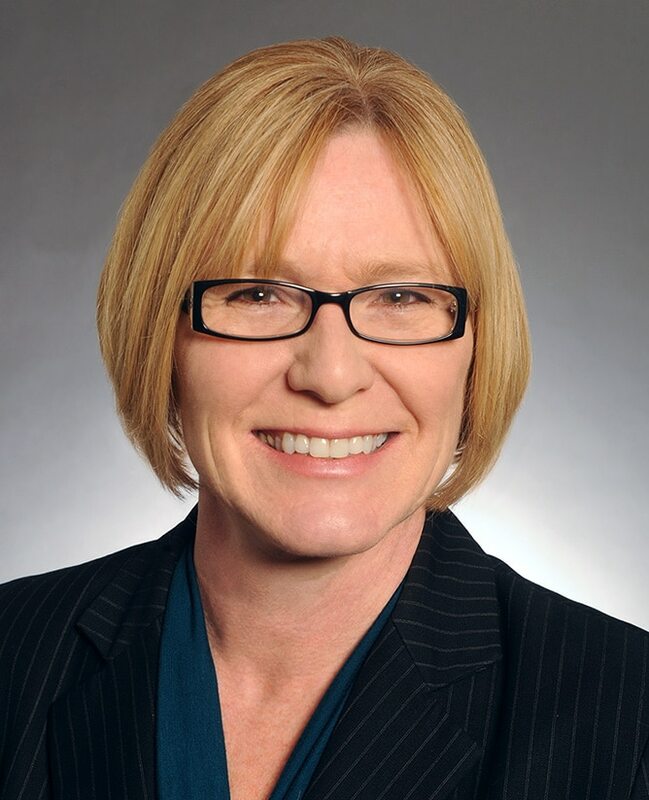 by Mike Knaak editor@thenewsleaders.com Michelle Fischbach can keep her state Senate seat while serving as lieutenant governor. A Ramsey County District Court judge on Monday dismissed a lawsuit against Fischbach, a Republican who represents the Sartell and St. Joseph areas in District 13. The lawsuit challenging the dual roles was premature, the judge wrote, until the Legislature starts on Feb.
How will 2018 be remembered?